Let’s take a look at some of those mistakes made by other candidates which you must avoid. To attract the attention of the employer and to get called for an interview, how can you make your resume appear more impressive? Your CV is the one chance you get to selling yourself, skills and achievement to an employer. 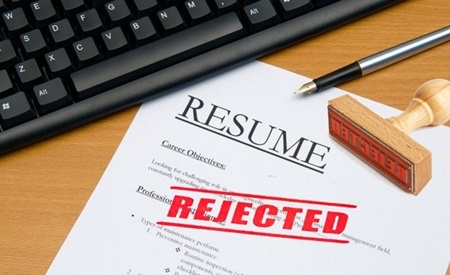 Here are CV mistakes you must learn to avoid. Your CV is the ultimate weapon with which you target and get recruiters to notice you. 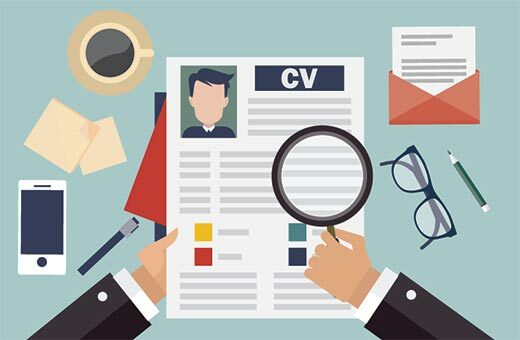 So what are those secrets you must employ to make your CV standout? 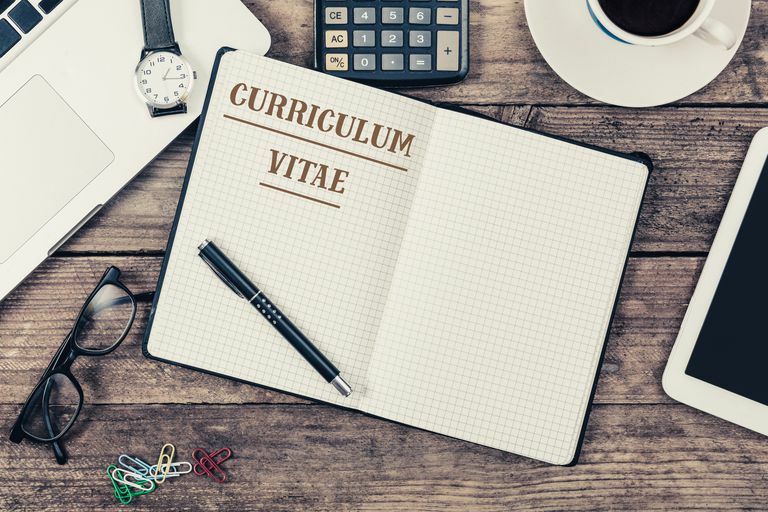 When writing a CV, you need to think like the employer, let’s look at each item in a typical Curriculum Vitae. How do you get your resume to stand out from the crowd and grab the recruiter's attention? Without а gооd соvеr lеttеr уоur CV mіght nоt get noticed? 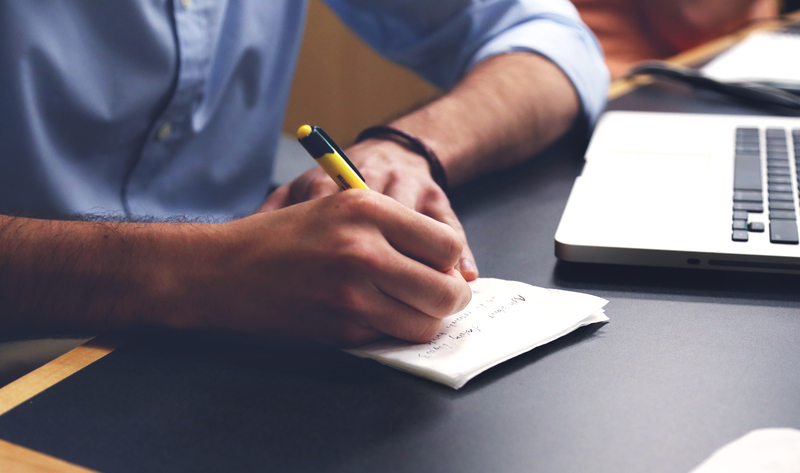 Check out the essential elements that constitute writing an excellent cover letter.